On Friday Australian Sundance Resources (ASX: SDL) announced it signed a contract with the government of Cameroon paving the way for a mining permit and the construction of the $4.7 billion Mbalam iron ore project, straddling the border with the Democratic Republic of Congo. The agreement is a necessary part of an agreement between Sundance and China's Hanlong Mining, which will inject the needed resources for Sundance to develop the iron ore mine in West Africa. Shareholders are expected to vote on the deal on December 14. The company hopes the takeover can be wrapped up by January 11. 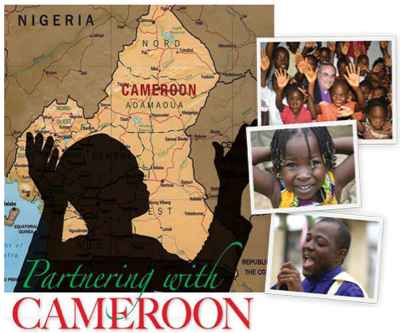 According to the company, Cameroon will benefit from the economic and social benefits flowing from their government's support for the project. Earlier this month Hanlong secured $438 million from a Chinese bank to fund its acquisition of Sundance Resources. But analysts have questioned the viability of Mbalam, given recent iron ore price volatility and location of the project.